Ancasta Palma is a well established operation based in Mallorca. Buying and selling a boat in the Med can often be complex and requires motivated, experienced professionals who not only understand the boats but are used to dealing across the borders. The team speak 5 languages and have completed sales between 18 different nationalities from 4 continents. The moment you list your boat with this office, it is immediately available across our whole network – Falmouth to Brighton, Hamble to S France, Palma to Swanwick. Camper & Nicholson 60 Riviera - Ref 29451 has been saved to your account. Monte Carlo Yachts 76 - Ref 33079 has been saved to your account. Lagoon 52 Flybridge - Ref 33384 has been saved to your account. Gulf Craft Millenium 118 - Ref 33563 has been saved to your account. Prestige 680 YACHT - Ref 33386 has been saved to your account. Christine Vageler is the Office Manager and the Brokerage and Listings coordinator in the Palma Office. Originally from Kiel, Germany she spent many years in London prior to working 10 years around the Mediterranean for a yacht charter company, followed by the private yachting sector. Christine joined Ancasta Palma in 2005 after making Mallorca her home. Happy to help anyone with her extensive knowledge in the yachting industry, please feel free to contact her in English, German or Spanish. 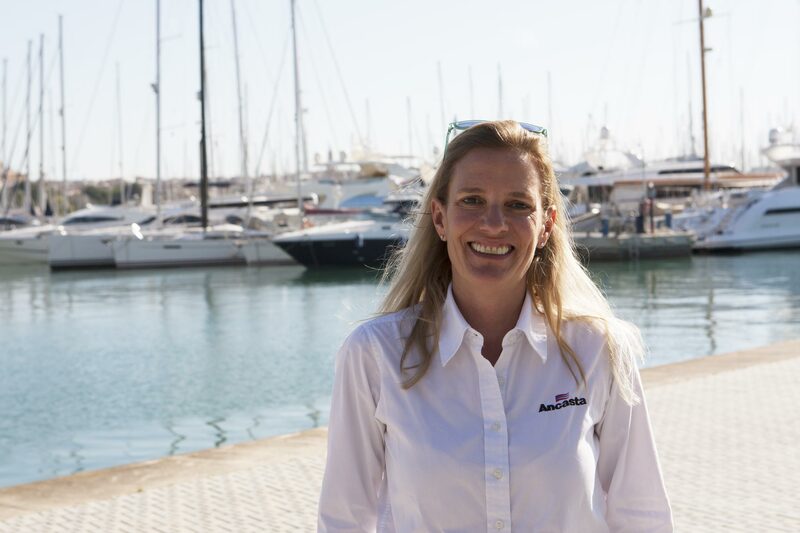 Hanne Niederbracht is the Brokerage Manager of the busy Palma office, specialised in international and cross border deals, both power and sail. Coming from a maritime background (father and grandfather were captains in the merchant marine) she grew up around ships and boats. Subsequently later on she continued as a yachting woman racing and cruising in a variety of boats and yachts of all sizes. 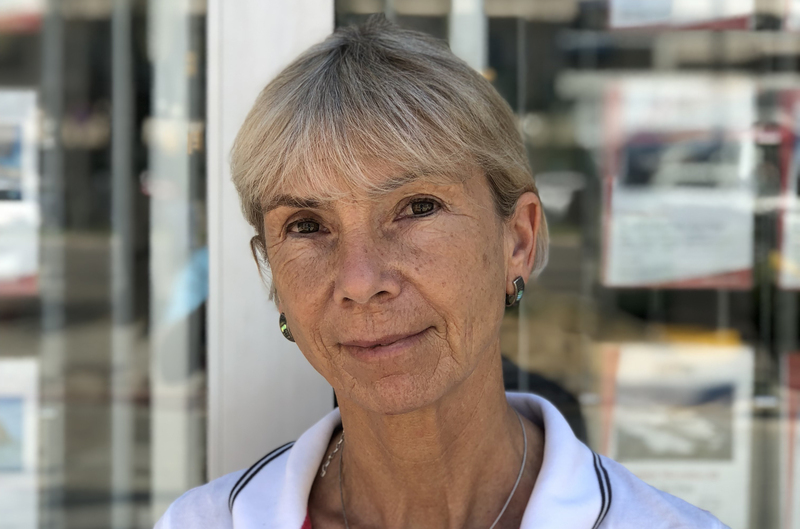 She will be delighted to offer her expertise acquired during many years working as an international yacht broker on the Balearic Islands and beyond with local and international clients in second hand and new boat transactions. You are welcome to contact her in English, Deutsch, Français or Español. My introduction to the maritime world started with dinghies at an early age. Whilst in the UK as an adult I enjoyed various seasons racing yachts on the Solent, and spent some time teaching windsurfing and sailing in Egypt. I have been in Yacht Sales for 11 years now, and still find it a fascinating and rewarding profession. Though British, I speak Spanish, German and French and would be happy to help with your next boat purchase/sale, and guide you through this often complex process! I can help with both power and sail, and anything else regarding the maritime industry in general, especially in Mallorca and the Balearics. looking forward to hearing from you. 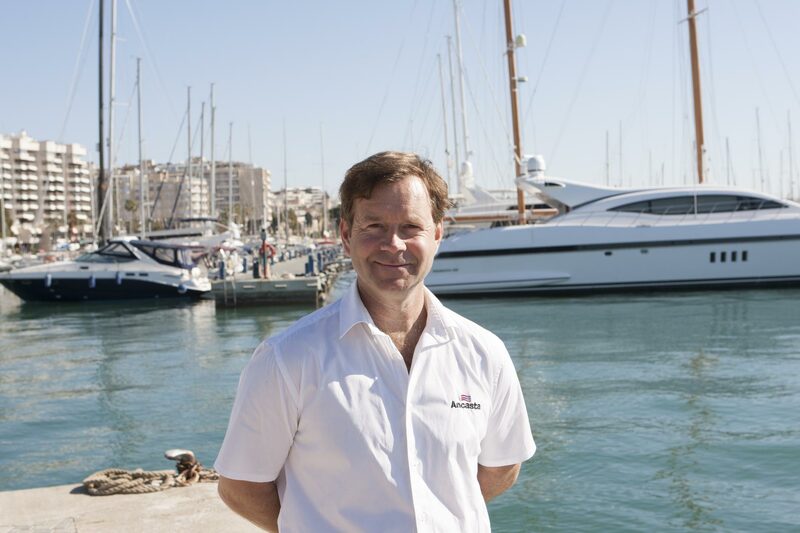 I have been working in Mallorca as a yacht broker since 1996. 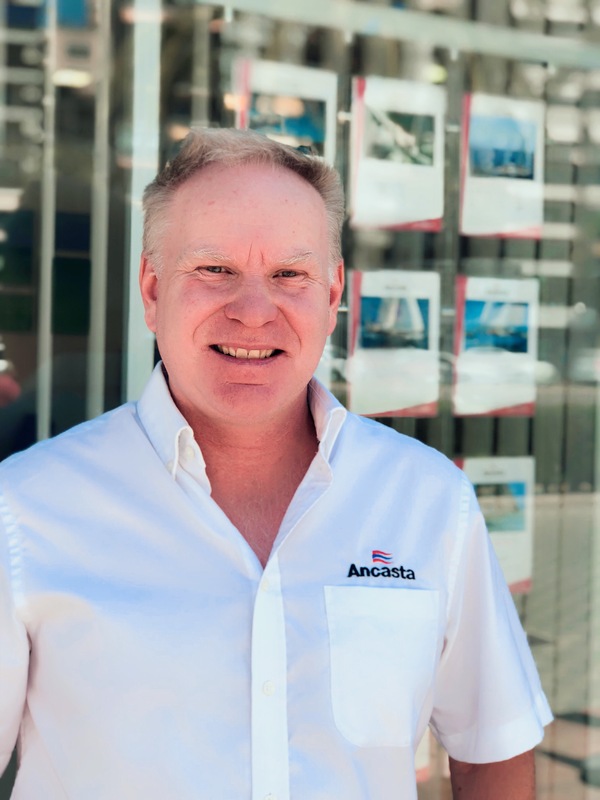 I joined the Ancasta Palma Team in 2018 having worked successfully at various new boat sale brands and other international yacht brokers. I especially enjoy working on cross-border sales and dealing with a variety of international clients. Born and raised in Amsterdam, I started sailing at a young age and whilst studying in Amsterdam I taught sailing and windsurfing locally and in Spain. As a typical Dutchman I enjoy speaking languages. I am fluent in Spanish, German, English and Dutch so please feel free to contact me anytime for your search for a berth, power or sail boat in Mallorca and the rest of the Med.